If you, or someone you know, has struggled with addiction, then you’ve likely witnessed first-hand how disruptive it can be, to every aspect of a person’s life. Addiction erodes mental, emotional and physical health. It creates tensions in family and other intimate relationships. It sabotages career effectiveness and fulfillment, and can drain or completely destroy financial resources. Addictions almost always cause serious psychological, physical, financial, and social problems for those who are struggling with them: This is the basic fact of addiction that we can agree upon — that is common knowledge. But here are some lesser-known facts about addiction that may surprise you. 1. Addictions often begin in a very innocent way. In and of themselves, none of these motivations is necessarily a problem: they are all fairly innocent, and common. But over time, the originally innocent activity “grows fangs and claws” — like a tiny kitten suddenly emerging as a ferocious man-eating lion. 2. Addictions are unpredictable: they can happen to anyone at any time. Because addictions often begin in a very innocent way (as outlined above), no one is exempt from the possibility of succumbing to an addictive pattern. People of all ages, all genders, all races and cultural origins, all financial circumstances, etc. — can and do become addicts, given the “right” circumstances. 3. Addiction frequently coincides with other mental health disorders. 4. Relapse is a common occurrence, during the recovery process. As explained by the National Institute on Drug Abuse (NIDA), addiction is similar to other chronic diseases (e.g. type I diabetes, asthma, and hypertension) in terms of the style of relapse that oftentimes occurs within the recovery process. 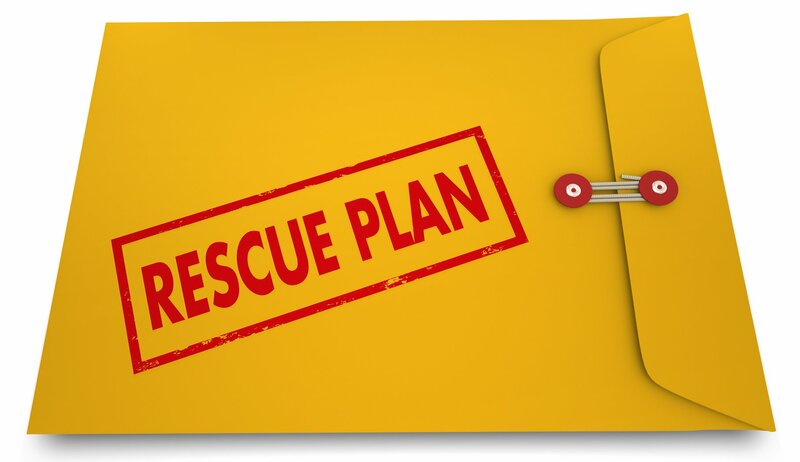 What’s important to understand is that a relapse in an of itself is not a “failure.” It’s just a signal that the treatment plan needs to be reevaluated and potentially revised. 5. It’s not hopeless! Addiction is a disease that can be successfully treated. Though addiction can feel hopeless, it really is not. It is a disease that can be treated and successfully resolved, with professional help. 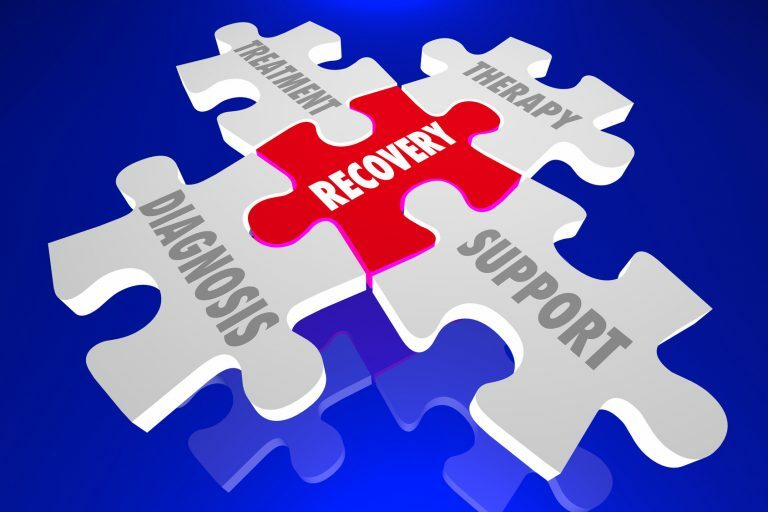 An individualized and holistic approach to unwinding the addictive pattern is the key to recovery. 6. Addiction often has a spiritual aspect. Addictions very often have a physiological, biochemical component. And they almost always involve mental-emotional dynamics. It can also be argued that, at their root, addictions arise out of a deep sense of lack: an existential hunger or thirst for something that can never be fulfilled by a “thing” or a “substance” of any kind. 7. Restorative yoga and mindfulness training can support the recovery process. In concert with a 12-step program, yoga and mindfulness training can be powerful allies in recovery from addiction. A therapeutic/restorative style of yoga — such as Kaiut Yoga — offers tools for resolving chronic physical tensions and calming the nervous system. And an evidence-based mindfulness practice — such as Unified Mindfulness training — offers potent protocols for becoming free from addiction. 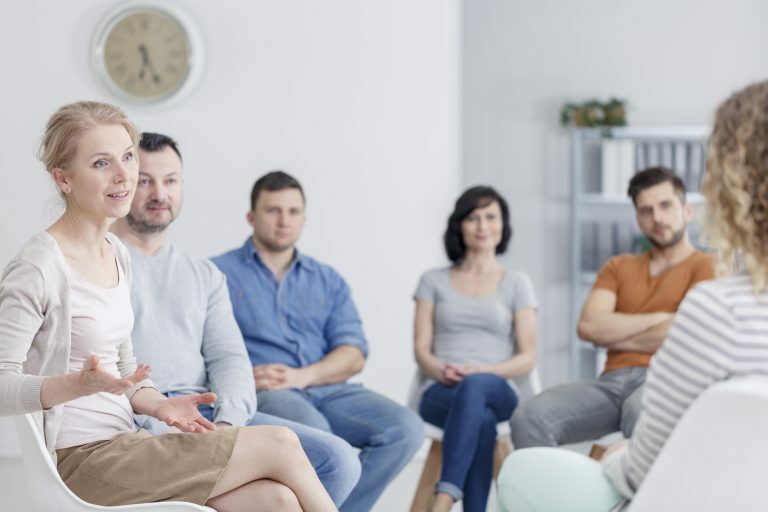 Addictions are complex and often very confusing mental health conditions — that even trained medical professionals often do not fully understand. 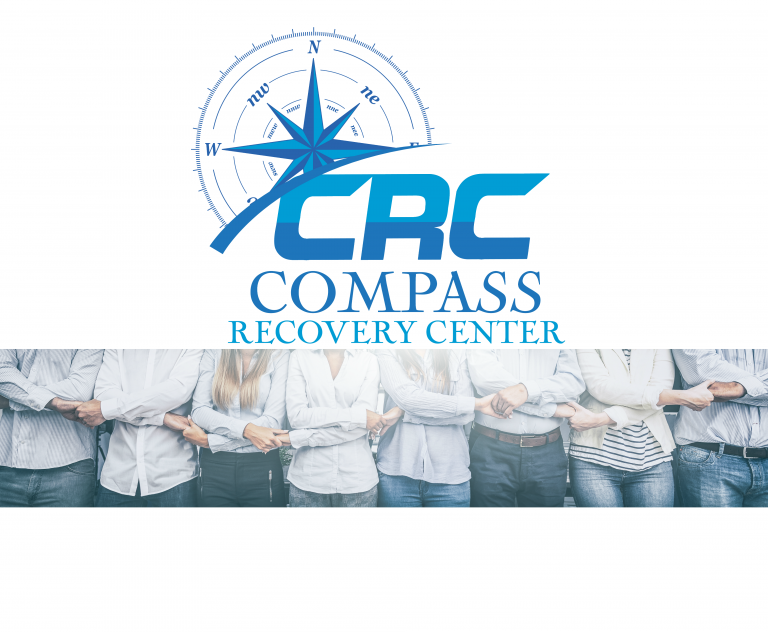 Here at Compass Recovery Center we’re dedicated wholeheartedly to providing vital information and the most effective support for you or your loved one, in their recovery from addiction. Please feel free to contact us with any questions you may have.